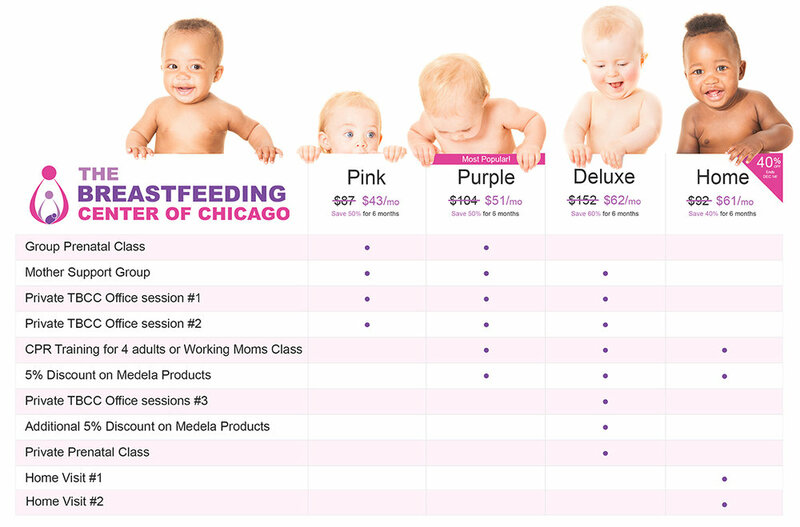 I was asked to create a logo, marketing material, and a website for The Breastfeeding Center of Chicago. I designed this concept of introducing a third element, the company, into the classic dyad of mother and child. The outermost figure personifies the qualities of the The Breastfeeding Center of Chicago as it cradles the pair and takes care of their needs. Check out these assets I made for TBCC and the website I made for them! Want to see the web design? Click here!